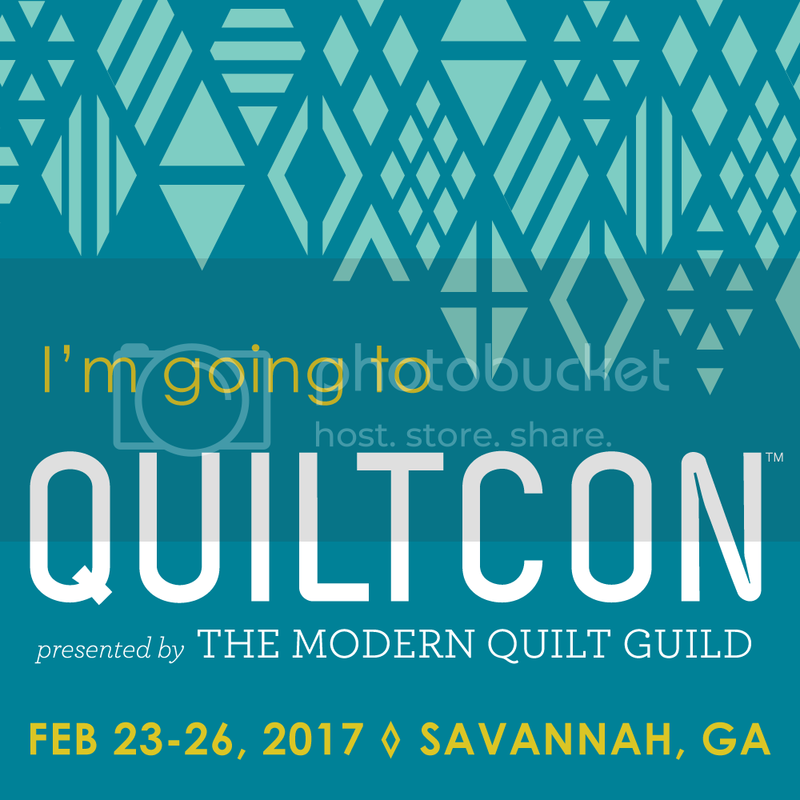 ← QuiltCon 2015 Quilt Show! Michael Miller Fabric Challenge Top Nine! We had over 750 entries for the Michael Miller Fabric Challenge! Everything from clocks to quilted jackets. The competition was fierce…but we were able to narrow it down to the nine top entries. The rest is up to Michael Miller to pick the top three! Those three lucky winners will be announced on August 1st and they will receive a posting on the Michael Miller blog and “A year of Free Fabric”. Congratulations to all of you! As well as all the participants. Check out #mqgfabricchallenge and #michaelmillerchallenge to see some outstanding projects! These are absolutely beautiful, congrats to all for making the top nine—your work is amazing! The president of our guild, Deb Westerberg is a finalist…she got her entry in four minutes before deadline! So glad you made it Deb! Congratulations to all the winners! What a difficult time it must have been to judge this competition. So many brilliant submissions! Michael Miller fabrics are wonderfully inspiring! 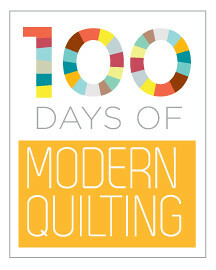 I love the 9 finalists shown in the post from the Modern Quilt Guild. May they help creative energy begin to flow for all who see them. I can’t find the first quilt in the gallery anywhere. Do you have any more information about the quilt or its maker? Hi Alex, I’m waiting on a new photo of that one. It’s by Tammy Lawson of the Indianapolis MQG. I hate to appear ignorant, but aren’t the first and second place quilts included in the top nine? Michael Miller will pick three winners from this set of Nine!